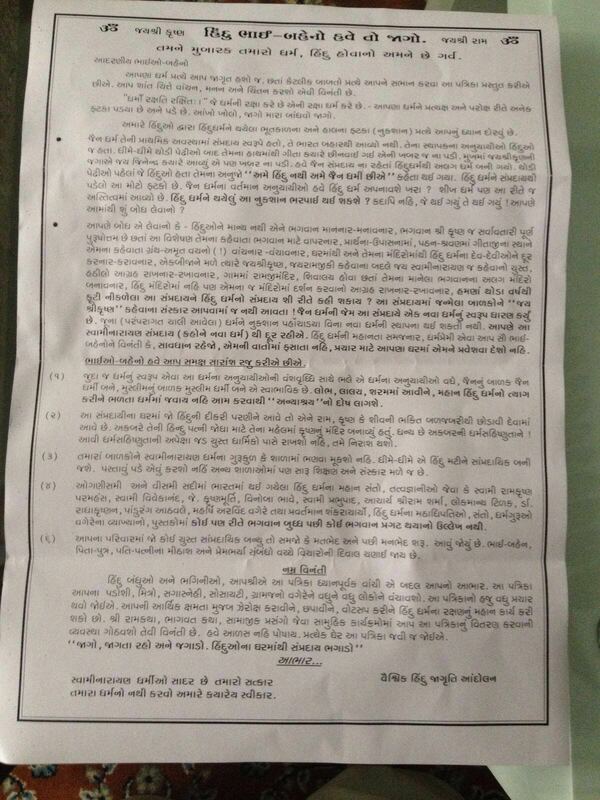 Please read through below documents. Only Gujarati people will understand. I will try to translate in English very soon. You are retarded, shut up and do not talk about Swaminarayan like that. 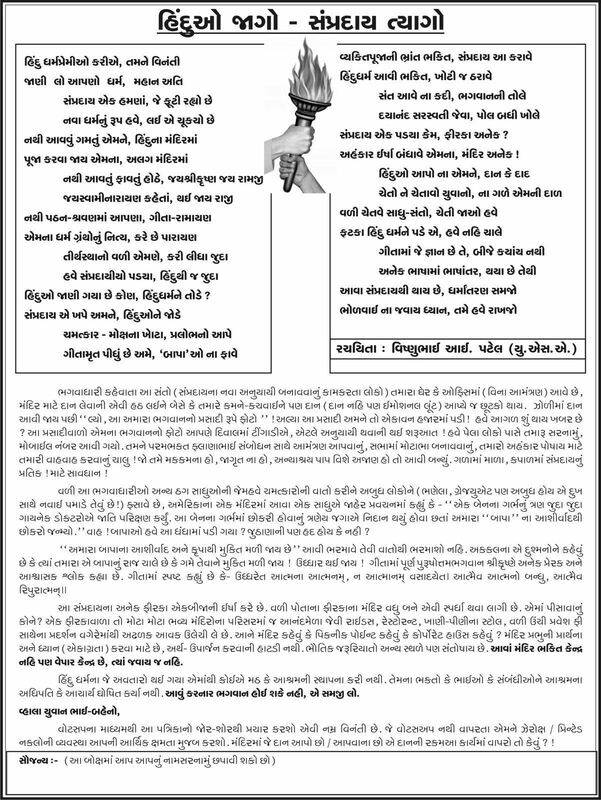 ← Is Swaminarayan God? No, Swaminarayan is not the God.